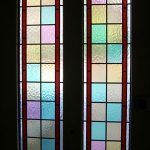 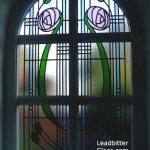 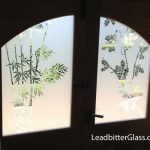 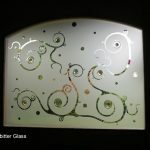 Leadbitter Glass cannot accept returns for refunds under any circumstances as the glass you order will be unique in size and design to you so it cannot be sold on to another customer. 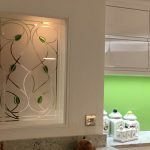 Every decorative glass panel we make is bespoke so a refundable returns policy is not an option. 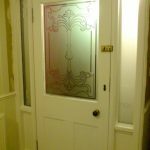 Under the Consumer Protection (Distance Selling) Regulations Act 2000 you do not have a right to cancel your order with us and you can read more about rule number 13 by visiting legislation.gov.uk. 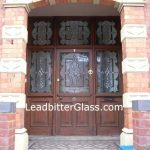 As all of our products are bespoke products and are made especially for your unique windows or doors, you do not have a right to cancel your order but we may under some circumstances allow an order to be cancelled with a financial penalty. 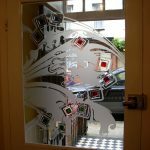 Please contact the studio to enquire about cancellations as early in the order process as possible.